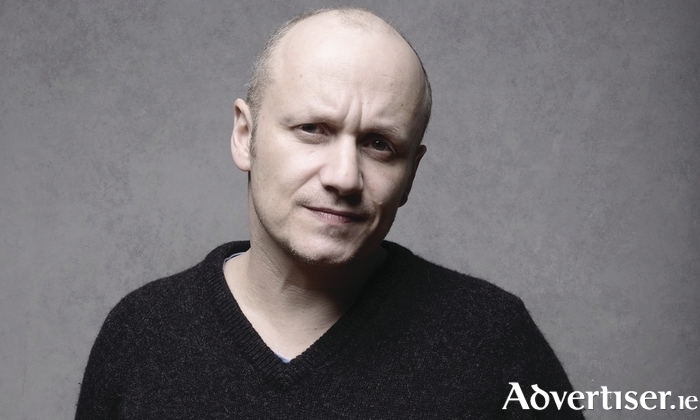 LENNY ABRAHAMSON, the Irish film maker, best known for Adam & Paul, Garage, and Room, for which he received an Oscar nomination, is coming to Galway next month to give a public interview about his work. The talk takes place in Theatre 1000, GMIT Main Campus, Dublin Road on Saturday November 12 at 1pm. Abrahamson will be interviewed by Conn Holohan, director of the Huston School of Film & Digital Media, NUI Galway. Abrahamson's film career began while studying physics and philosophy in Trinity, where he co-founded Trinity Video Society with Ed Guiney. His first short film, 3 Joes, won the Best European Short Film Award in 1991. He directed his first feature, Adam & Paul, in 2004. It won the Best First Film at the Galway Film Fleadh, as well as the Grand Prix at the Sofia International Film Festival. Abrahamson's next feature, Garage, starring Pat Shortt, had its international premiere in Director’s Fortnight, Cannes 2007, where it won the CICAE prize. He also directed two other highly acclaimed films in What Richard Did and Frank. He is currently developing The Little Stranger, a film based on Sarah Water’s novel, with Potboiler and Film4, and Neverhome, an adaptation of Laird Hunt’s civil war novel, with Element Pictures and Film 4.